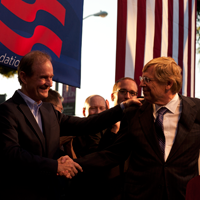 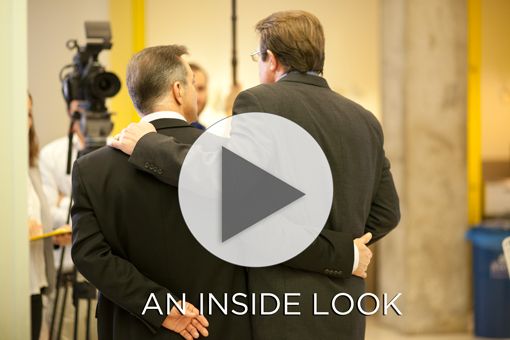 On the day they argue for marriage equality at the Supreme Court, AFER attorneys Ted Olson and David Boies pen an editorial in the Wall Street Journal eloquently stating why gay and lesbian couples deserve equal marital rights nationwide. 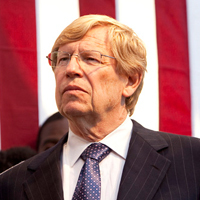 AFER’s lead co-counsel Ted Olson sat down with The American Lawyer's Editor-in-Chief Robin Sparkman to talk about AFER’s Prop. 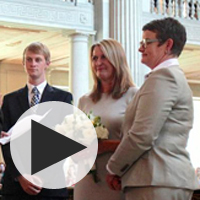 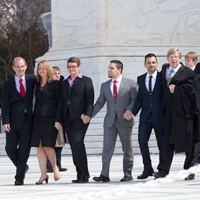 8 case and the federal challenge to DOMA, which are both before the U.S. Supreme Court. 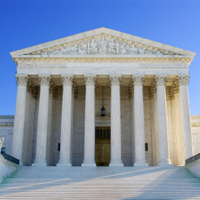 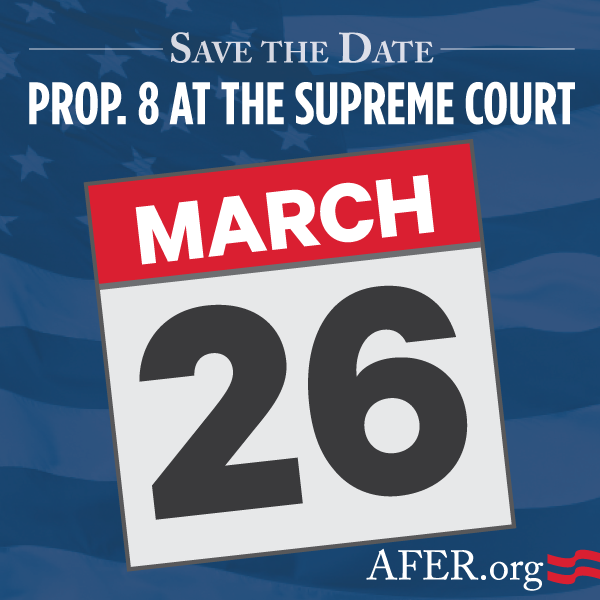 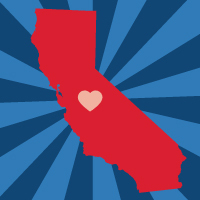 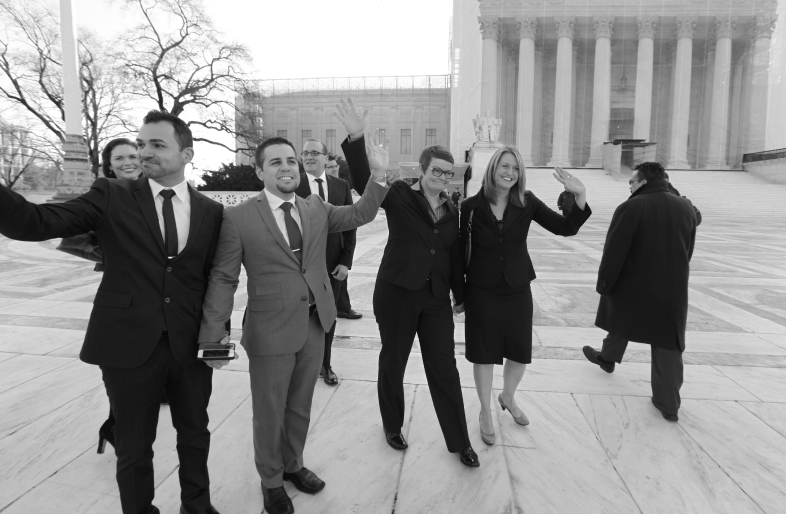 The U.S. Supreme Court will hear oral argument in AFER’s federal constitutional challenge to California’s Proposition 8 on Tuesday, March 26.